Feeding a toddler is…difficult. This little boy used to eat just about anything, his taste buds were new and he was happy to have anything flavorful hand scooped into his mouth. These days things are a little more peanut butter and jelly shaped but we do have our moments. 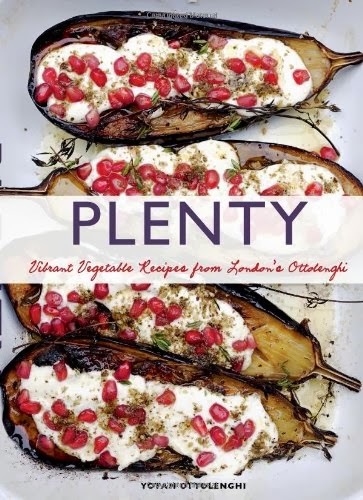 My brother and sister-in-law gave me the most beautiful cookbook for my birthday when they were in town called Plenty by Yotam Ottolenghi. It written by a London based chef and is compiled completely of unique vegetarian dishes that focuses on freshness and variety. I spent the afternoon just looking through it. I found so many things that I would like to try but I started with something I was pretty sure this kiddo would eat. 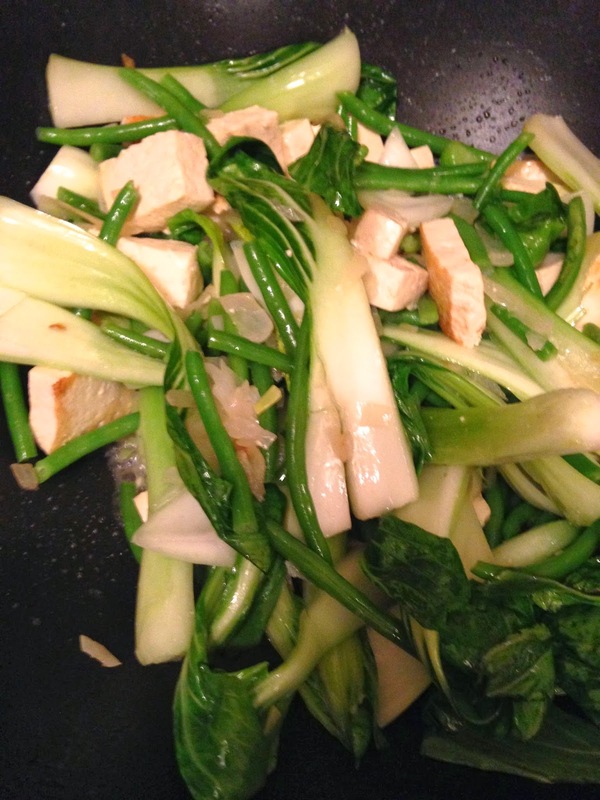 Mee Goreng is a stir fry noodle dish made with bok choy, green beans, and tofu. It was quick and most importantly the kid gobbled it up! Well, the noodles and the tofu but I'll count this as a win. Check it out if you are looking for something new. Happy Friday and enjoy your weekend! There's lots to do in Cleveland so get on out there!